The Red Eléctrica Group promotes the sustainable development of its supply chain as a fundamental part of its commitment to sustainability. 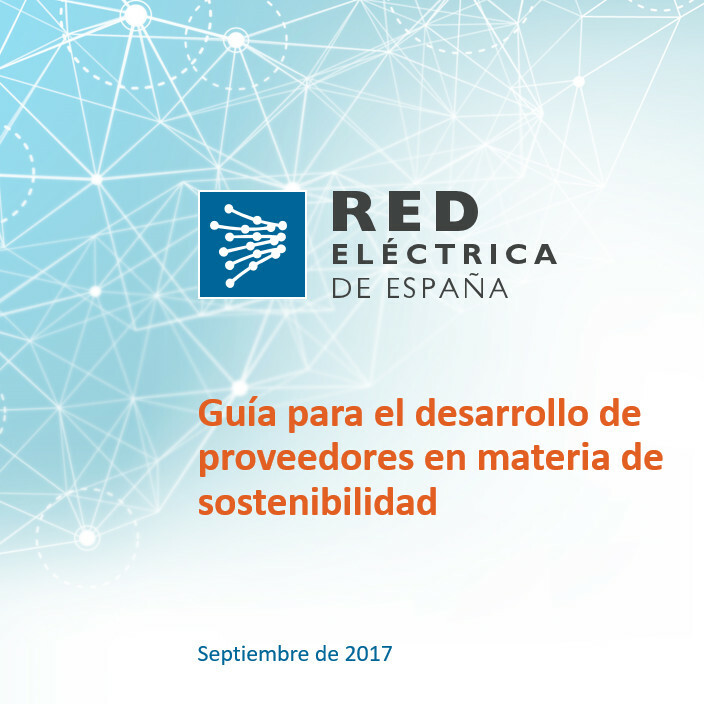 In addition, Red Eléctrica is carrying out various campaigns to promote the development of sustainability principles among those suppliers who are not as mature in this field. These campaigns are monitored to analyse the degree of improvement and identify new initiatives that help the continued promotion of sustainability principles throughout the supply chain.